Roof blinds Dublin – an effective method to reduce heat within the conservatory. It is usually manufactured from a pleated material and they provide sun protection and a stylish look to your room. 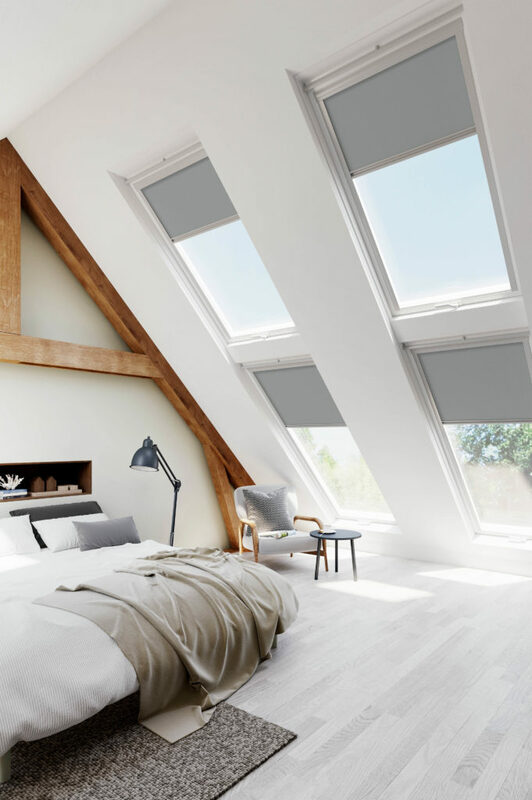 These roof blinds are usually measured and fitted professionally depending on your home’s window size. Most conservatory roof designs have complexities and come in a variety of shapes and sizes. These blinds come in many colors so it will surely suit your preference and desired decor. Finding the perfect roof blinds for your home can drastically transform how your living space will look. Roof blinds Dublin can provide shade as necessary during the summer time and during Irish winters, heat can be trapped. So these roof blinds help ensure your rooms are at a comfortable temperature the whole year round. They reduce heat and solar glare. Roof blinds provide high levels of sun protection. This will reduce the heat and glare from the sun. These blinds provide the needed privacy. Blinds can be adjusted to suit your level of privacy. Temperature control and Insulation. This is one of the key reasons why homeowners choose conservatory roof blinds. In summer, the sun blazed through the roof, while in winter, heat escapes. In using roof blinds, this can moderate these extremes and you can enjoy your conservatory in all weather conditions. They reduce and minimize your furniture’s fading. The special fabrics used in these roof blinds will reflect solar energy, this will then reduce the fading or your furniture’s color. Roof blinds give you security. These blinds when closed will give you full security and prevent your home from prying eyes.